Many children need support in emotional literacy. Others have behaviour or mental health problems at some stage that prevents them from fulfilling their full potential. Play and Creative Arts Therapy improves the emotional wellbeing of the child. It uses Play and Creative Arts methods to address moderate, chronic and severe psychological, emotional conditions and mental health problems in children. The Play therapist works alongside the child, family, carers and school to help unlock the potential in children and to make sense of their life experiences. Many children struggle to verbalise their feelings and as such, Play and Creative Arts Therapy is ideal as children will use their own natural medium of play to work through issues. 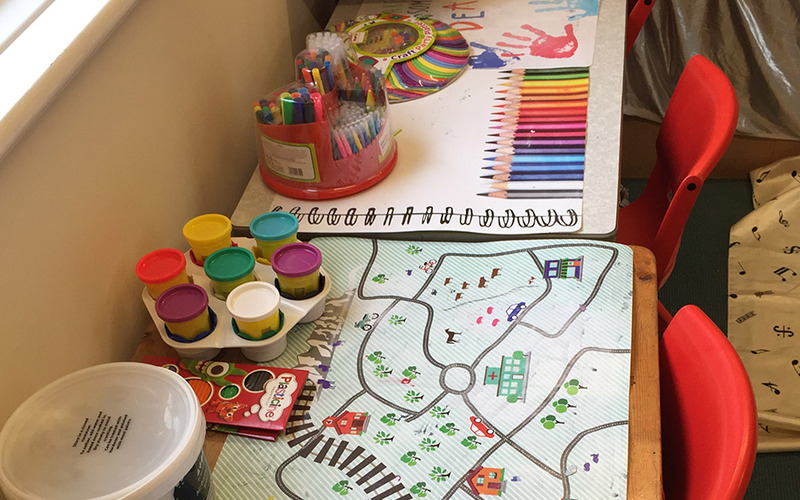 The children will utilise the resources in the play room such as music, art, sand, role play and clay in a child-led way to work through issues that they need to, in order fulfil their potential. What Does Play and Creative Arts Therapy Do? It allows children the freedom to explore their emotions and feelings in a safe environment, whilst developing strategies to deal with situations more appropriately. Where and how is the play carried out? Play/Creative Arts Therapy takes place in a safe playroom, with all the necessary equipment provided. There are as few boundaries as possible, but as many as necessary in the playroom. Sessions are not interrupted and the work is non – judgemental along with being predominantly child led. Sessions are held at the same time and place each week to ensure consistency for the child. The work carried out is protected under ‘Play Therapy UK’s’ (PTUK) Ethical Framework to assure safety of practice, with a DBS and fully insured practitioner. What is the evidence that Play Therapy works? There are a number of studies indicating that over 20% of children have some form of emotional, behaviour or mental health problem. It is also essential to realise that mental health, like physical health, is as much about prevention as cure. PTUK has measured 28,000 cases over the last ten years. Overall, across all referrals throughout the world and the UK (using PTUK research only), between 77% and 80% of children show a positive change according to observations by referrers and parents; those who know the child best!